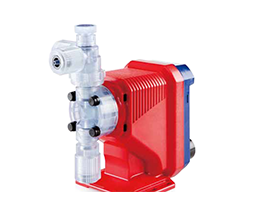 Designed for high performance and application-orientation, the IX series of metering pumps from Iwaki caters to a wide-range of precise chemical dosing applications found in water treatment, chemical processing industries, pharma, and dyeing. 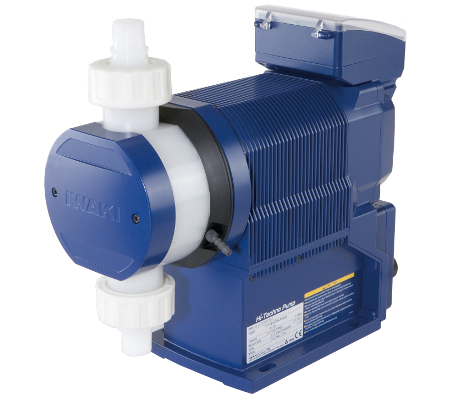 The Iwaki IX series of metering pumps are designed with a high compression pump head design. 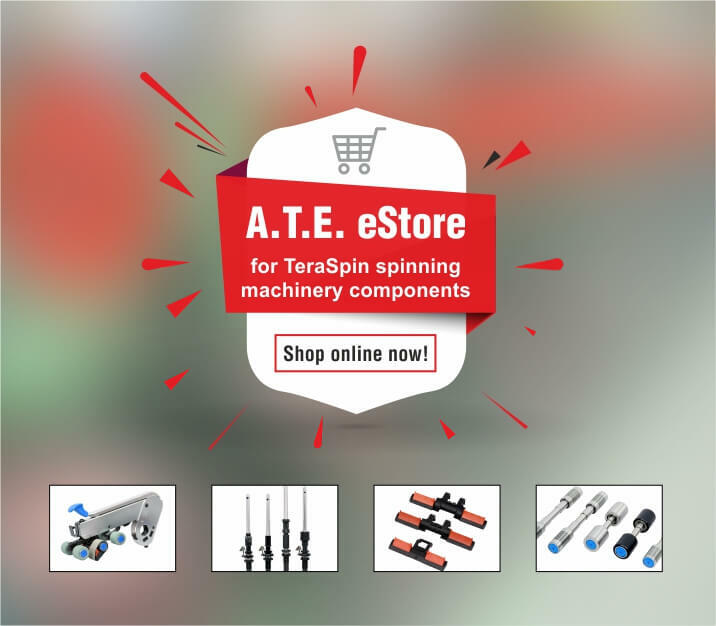 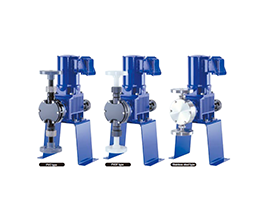 Engineered to handle viscous liquid transfer in an efficient and eco-friendly way, the IX series are capable of dosing chemicals in a very narrow pre-determined range. 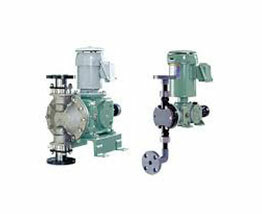 These pumps are designed to operate with flow ranges of 0.001-2.5 l/min and pressure ranges of 0.4 to 1.0 mPa.